Penalties in a misdemeanor DUI case in Idaho. You are here: Home / DUI / Penalties in a misdemeanor DUI case in Idaho. You have been found guilty or pled guilty to a misdemeanor DUI charge. The court set the matter for a sentencing hearing. Now you want to know what possible penalties you face on a misdemeanor DUI charge in Idaho. DUI cases are among the most severe charges you may face in Idaho. They come with some pretty hefty penalties as a consequence. Among these possible penalties are jail, fines, court costs, restitution, substance abuse evaluation, victim’s panel, license suspension, and an interlock device. The penalty that most defendants fear the most is the jail sentence. Of course, having the court strip your freedom from you, and sent to sit in a cold cell for months on end, is a terrifying prospect. However, in many misdemeanor DUI cases, this isn’t what occurs. If this is a first time DUI, and there are no serious aggravating factors in your case, then you are likely to get what are called ‘options’ on your jail. Options, in most places in Idaho, include community service, sheriff’s inmate labor detail, work release, and in rare circumstances, house arrest. You will generally set up your community service through the Sheriff’s office. However, in some circumstances, the court will let you complete the community service on your own. 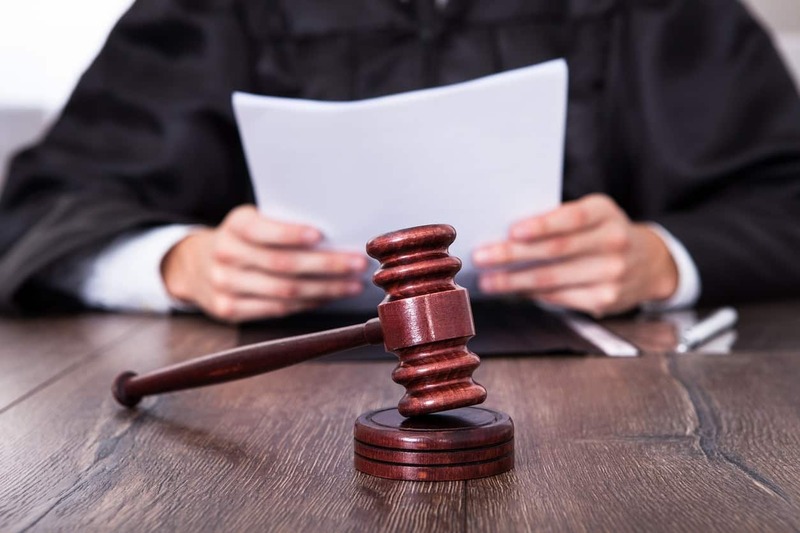 The court will require you to provide the proof by a specific date. Sometimes a defendant will not qualify for community service, due to risk factors or length of sentence. In those circumstances, they may still be eligible for the sheriff’s inmate labor detail, or SILD for short. SILD is a program where you spend an eight hour day picking up garbage on the highway or other similar activities. Each eight hour day counts as one day of jail. In more severe DUI cases, the judge may sentence you to incarceration. Even in those cases though, there is still a chance that the judge may allow for work release. Work release means you can go to work. You must report back to the jail at the end of your workday. At least this way you do not lose your job and can continue making a living. In rare circumstances, such as a severe medical condition, the court may order you to finish your jail as house arrest. House arrest is a rare option to serve your jail though. The medical condition will have to be a seriously debilitating one before the judge considers it. If you do not qualify for any of the above options, then you will have to serve your jail in custody. This is not common in a first time DUI case, Even with excessive DUI cases, and second DUI cases, you may still qualify for some of these options. Money makes the world go round. The courts will not usually let you go without paying some monetary penalty. The maximum court fine for a first time DUI is $1000. For an excessive or second DUI the maximum fine is $2000. Fines are not the only monetary penalty. There are also court costs. Not to worry though, this isn’t going to be as much as the fines. Court costs are set by statute and usually range anywhere from $150-$250. If there was any damage caused by you when driving under the influence, the court may require you to pay restitution to any victim. Even if you were insured, and your insurance covered the damage to the victim’s vehicle, you may have to pay the insurance company back for the damage you caused. The court will allow you to pay this restitution in payments, but if you decide not to pay your restitution it could result in a probation violation and a stiff jail sentence. The court is required by statute to order an alcohol evaluation or a substance abuse evaluation. The Idaho Supreme Court has approved certain DUI evaluators. You must go to an approved evaluator. The evaluator will recommend classes. You must comply with the evaluator’s recommendations and complete the courses during your period of probation. The number of hours you must achieve range anywhere from eight hours, up to thirty-two hours, and possibly beyond. In some cases, you may be required to enter inpatient treatment, but this is rare in misdemeanor DUI cases. The Idaho Code requires you to complete a ‘victim’s panel.’ This is not as involved as the classes from your DUI evaluation will be. It’s typically a one night class. It is to educate you on the danger’s of driving under the influence, and how it has impacted others who drunk drivers have victimized. The Idaho Code also requires courts to suspend your license as a penalty. The length and limits of the suspension vary depending on your charge and circumstances. A first time DUI suspension can be anywhere between 90-180 days. The first 30 days must be absolute. This means you cannot drive at all for any purpose. After the 30 days, you may qualify for a work permit. Also, courts usually order the 180-day suspension, rather than the 90-day suspension. On a second DUI or excessive DUI, the law requires the court to suspend your license for an entire year, with the whole year being absolute. This means no way of getting a work permit. The only exception is if the county has a DUI court program that includes the possibility of getting a work permit, but most counties do not have this. 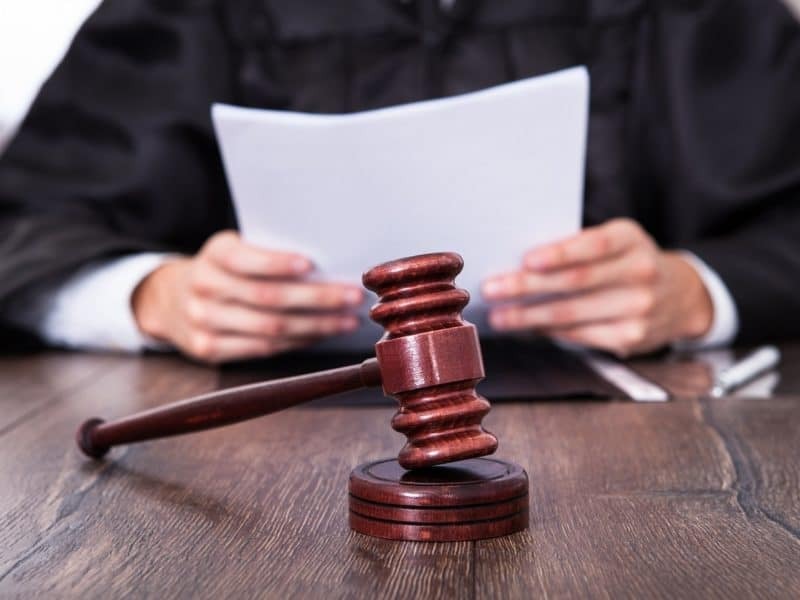 In DUI Second cases the law requires the court to order an interlock device as a penalty, and in DUI Excessive cases the law permits the court to order an interlock device. An interlock device is a device that is installed on your car, that you have to blow into so it can read your breath alcohol before the car will start. If it detects alcohol, your car will not start, and it will notify your probation officer of the attempt. One penalty that is not imposed by the Court, but is a penalty imposed by the Department of Transportation, is the SR-22 requirement. SR-22 is a high-risk insurance policy. You must carry this policy if the court has convicted you of a DUI. If this is your first DUI, and you use a ‘Withheld Judgment‘, then you will no longer be required to carry SR-22 insurance after the court dismisses your case. If you fail to carry SR-22 insurance as expected, the department will suspend your license, and if a police officer stops you while you are driving, you will receive a misdemeanor driving without privileges charge.